The Firebird audience is in for a real treat on 20 October with the starring appearance of “Britain’s foremost young fiddler”​ (The Independent), Jennifer Pike. Jennifer has taken the musical world by storm with her unique artistry and compelling musical insight. 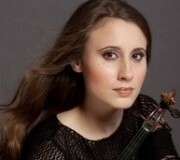 She gained international recognition in 2002, when, aged just 12, she became the youngest-ever winner of the BBC Young Musician of the Year and the youngest major prizewinner in the Menuhin International Violin Competition. 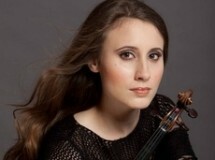 By the age of 15 she was making her acclaimed debuts at the BBC Proms and Wigmore Hall, and soon after became a BBC New Generation Artist. In 2014 Jennifer performed Vaughan Williams’s The Lark Ascending at a special live broadcast on BBC TV commemorating the centenary of the outbreak of WWI in Westminster Abbey. Now Jennifer is in demand worldwide as a soloist with major orchestras frequently appearing on radio and television including all the BBC orchestras, City of Birmingham Symphony, Royal Liverpool Philharmonic, Philharmonia, Hallé, and Nagoya Philharmonic orchestras. Passionate about helping young people from all backgrounds enhance their lives through music, she was recently invited to become an ambassador for the Prince’s Trust and Foundation for Children and the Arts, and patron of the Lord Mayor’s City Music Foundation. 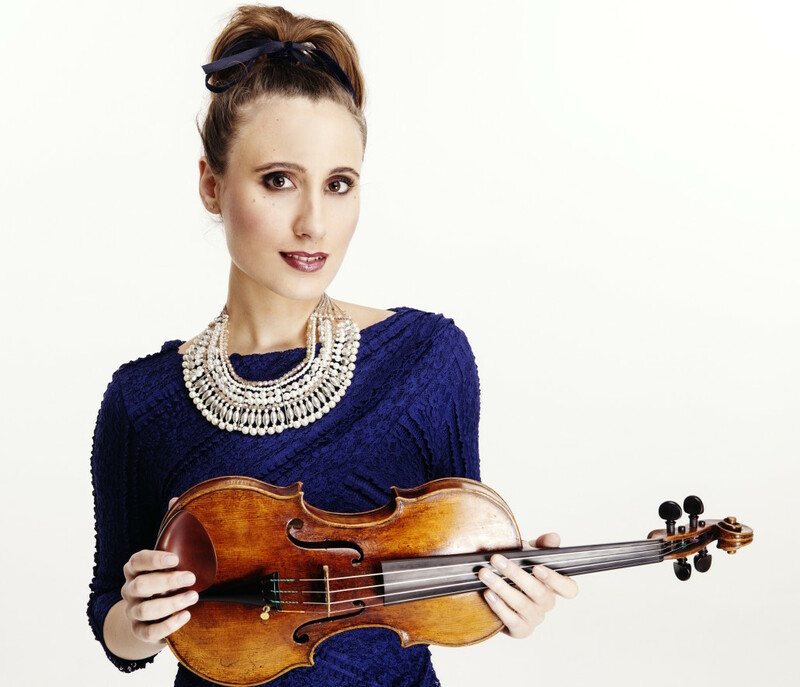 Jennifer’s performance of the Sibelius Violin Concerto on 20 October follows her acclaimed Chandos recording of the work with the Bergen Philharmonic and Sir Andrew Davis, described as “superb” (The Times) and “violin genius” (Mail on Sunday).